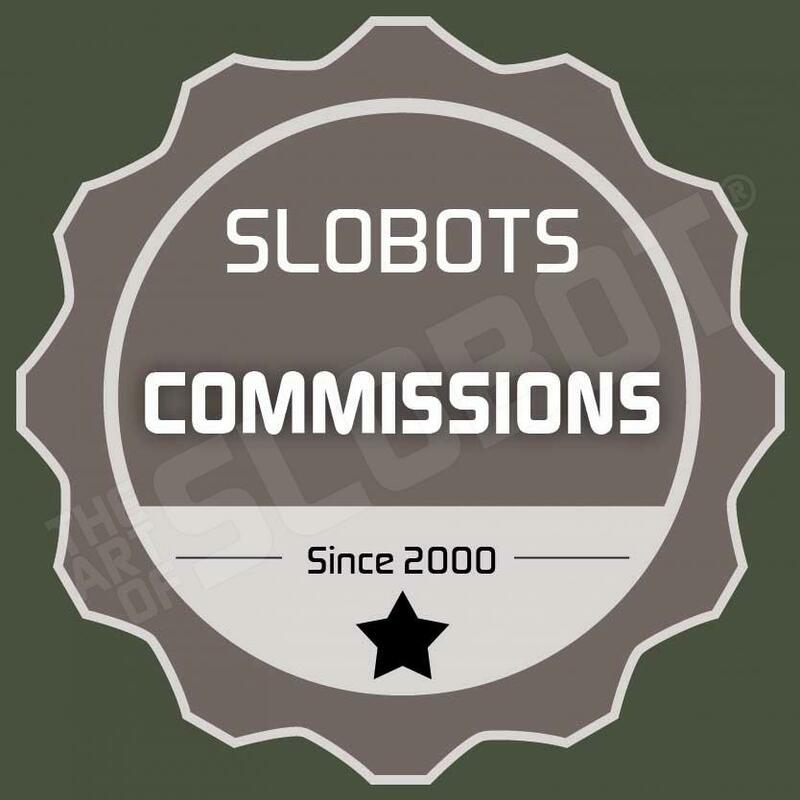 Robot Art of Mike Slobot doktor a…. Doktor A’s lady in waiting is a stellar example of steampunk robotness taken to a level of perfection that is almost unmatched. bravo!